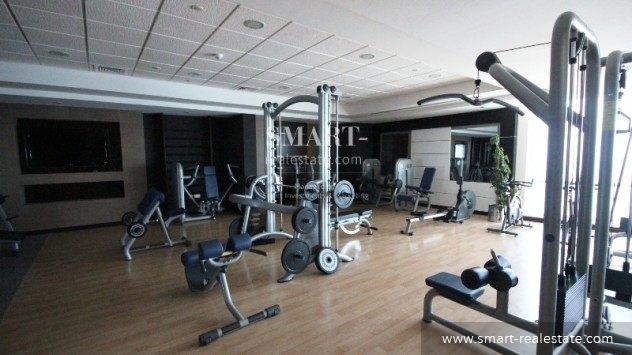 Three bedroom apartment for rent in Juffair. 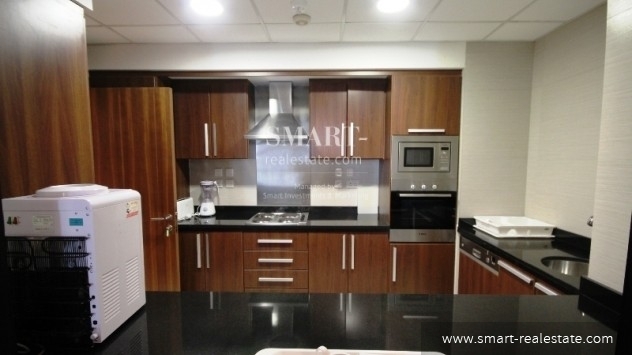 This apartment comes fully furnished with kitchen appliances, flooring and painted walls. 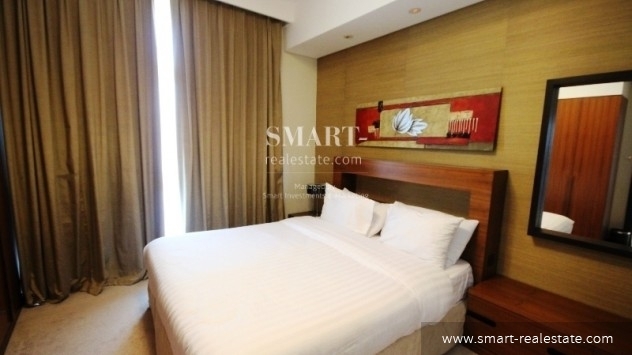 Elegantly finished, this apartment for rent is perfect for those people looking for value and comfort. 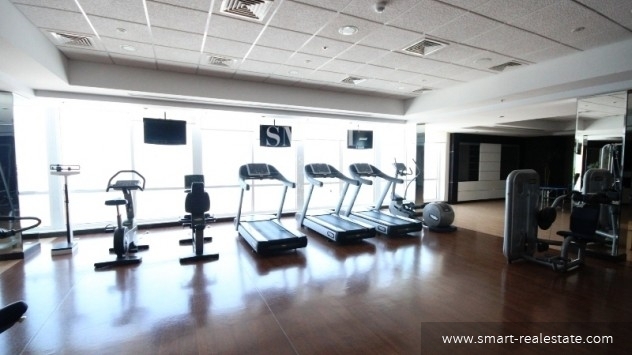 Amenities include controlled air conditioning, car parking, children's play area, common swimming pool, jacuzzi, sauna and steam baths, satellite and internet connection provision, elevator and a well equipped fitness gym. 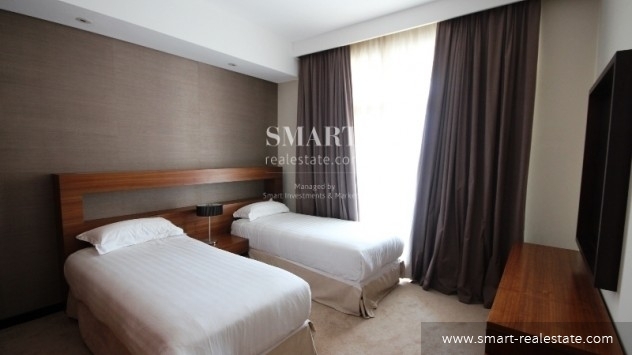 For more details about this elegant and luxurious three bedroom apartment for rent in Juffair, contact Smart Real Estate today. 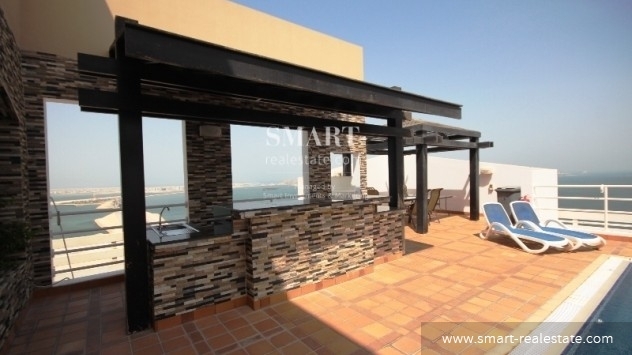 Smart Real Estate offers a vast listing of villas, apartments, commercial spaces, and lands in Juffair for rent. 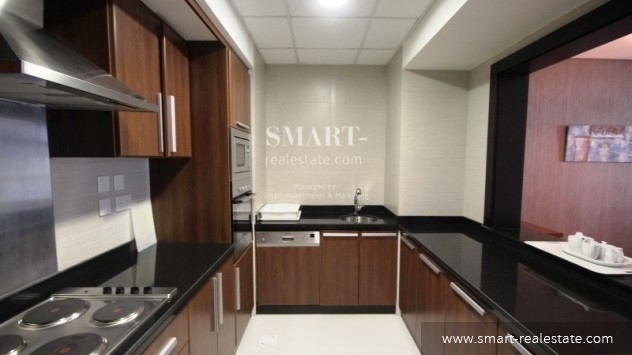 Make your dream property a reality with us at Smart Real Estate. 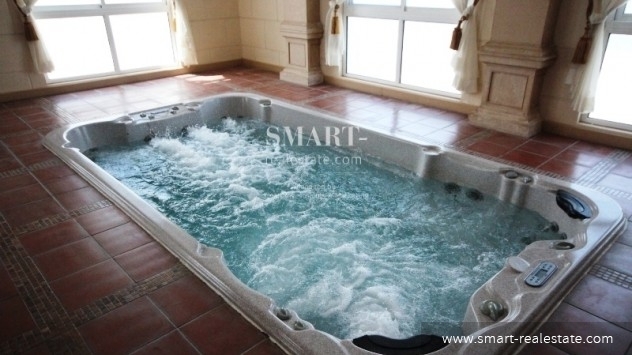 This property costs 20.3% more than the average 3 Bedrooms Apartments in Juffair area.